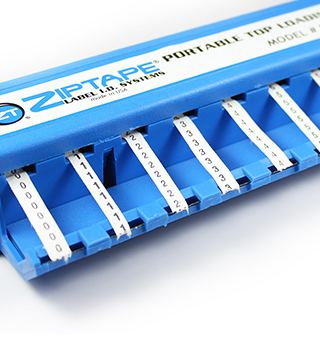 For electricians and cable contractors, some of our most popular products are our wire marker tape dispensers. 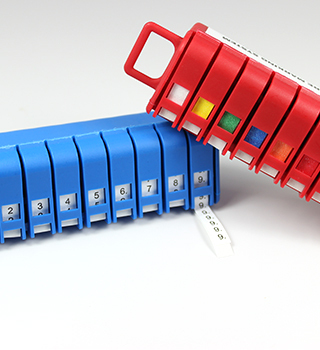 By carrying one of these handy wire marker dispensers with you to the job, you always have your cable identifiers at the tips of your fingers. Just pull out the characters you need and wrap them around the cables or wires you need to label. These wire markers have pre-printed characters that come in a variety of industry recognized numbers, letters, symbols and NEMA colors. 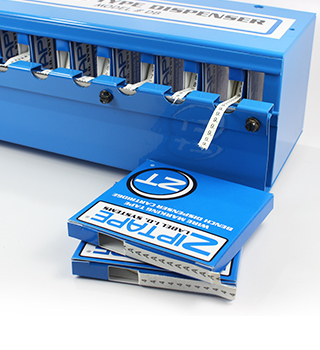 Our marker dispensers are available in hand-held, top-loading and workbench models, each geared to make your cable labeling easier than ever. 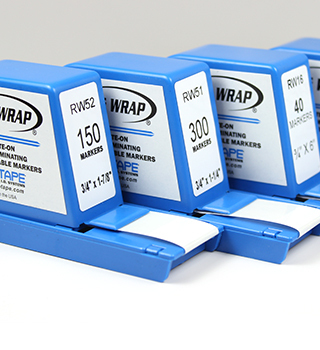 We also carry refill kits, making our cable marker dispensers convenient and affordable.